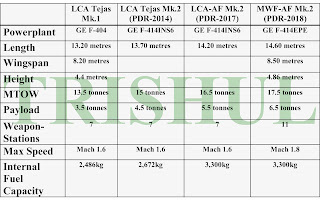 If anyone wants to go deep into why the Indian Air Force’s (IAF) fleet of multi-role combat aircraft (MRCA) was sub-optimally utilised on the morning of February 27, 2019 over the skies of Jammu & Kashmir, then the following details need to be taken into account. 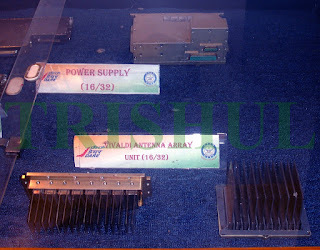 To improve the beyond-visual-range (BVR) capability of its MiG-21bis light-MRCAs, the IAF in 1995 selected the Phazotron NIIR-developed Kopyo (Spear) multi-mode monopulse pulse-Doppler radar, which was to be fitted on to each of the 125 MiG-21bis at a cost of US$840,000 (Rs.2.89 crore) per unit. 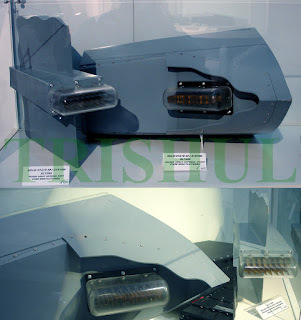 The Kopyo was to be used in both the air-defence and ground-attack role for guiding air-to-air missiles and air-to-ground precision-guided weapons. A CAG audit noticed conducted in November 2009 revealed that since its induction, the performance of the Kopyo had not been satisfactory due to various inadequacies in the air-to-ground range (AGR) mode. 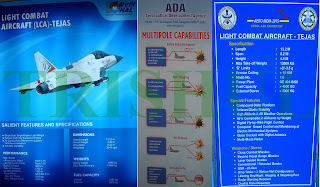 One of the reasons for the poor performance was the software, which was still under development/modification as of July 2009. 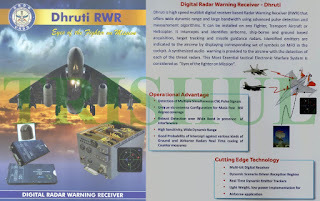 The IAF stated in November 2010 that specialists from Phazotron NIIR were sent in November 2010 to India to load new applications software to resolve the inaccuracies in AGR mode. 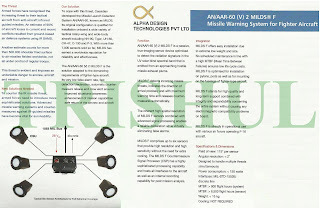 However, there was no improvement in the AGR mode further. 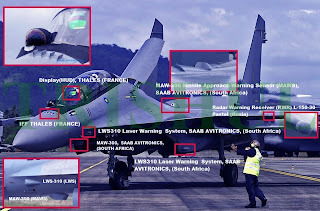 The audit also noticed from the report submitted by the IAF’s South-Western Air Command in December 2010 that missile integration checks were successfully completed only in December 2010. 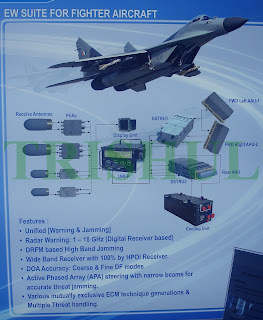 India’s Ministry of Defence (MoD) stated in November 2012 that AGR mode did remain inconsistent and inaccurate, but the BVR capability of an aircraft pertains to its capability to fire air-to-air missiles. 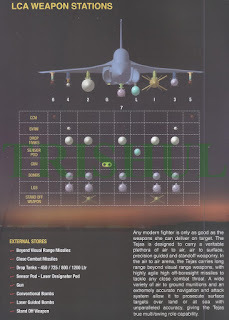 The error in accuracy of AGR mode thus affected the delivery of air-to-ground weapons only and did not affect the BVR capability of the upgraded MiG-21 Bison fleet. 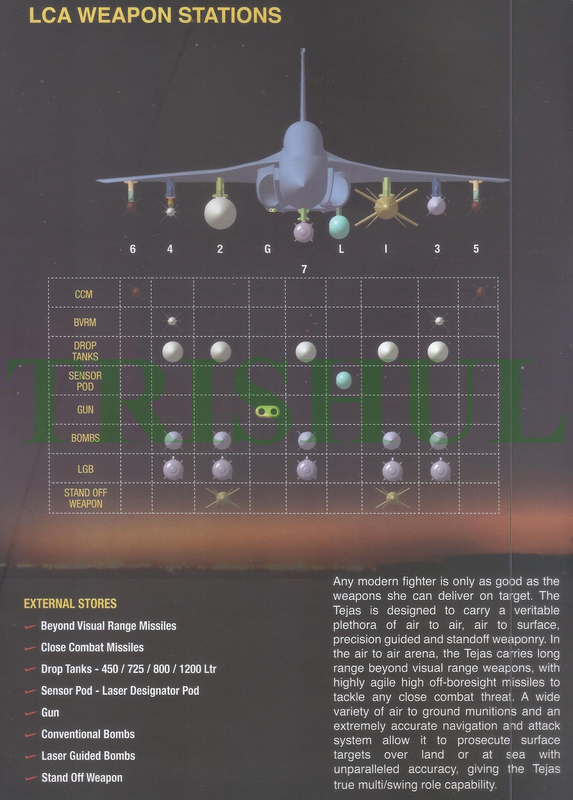 The MoD also stated that further trials did not result in any significant inputs that could improve the AGR mode further. 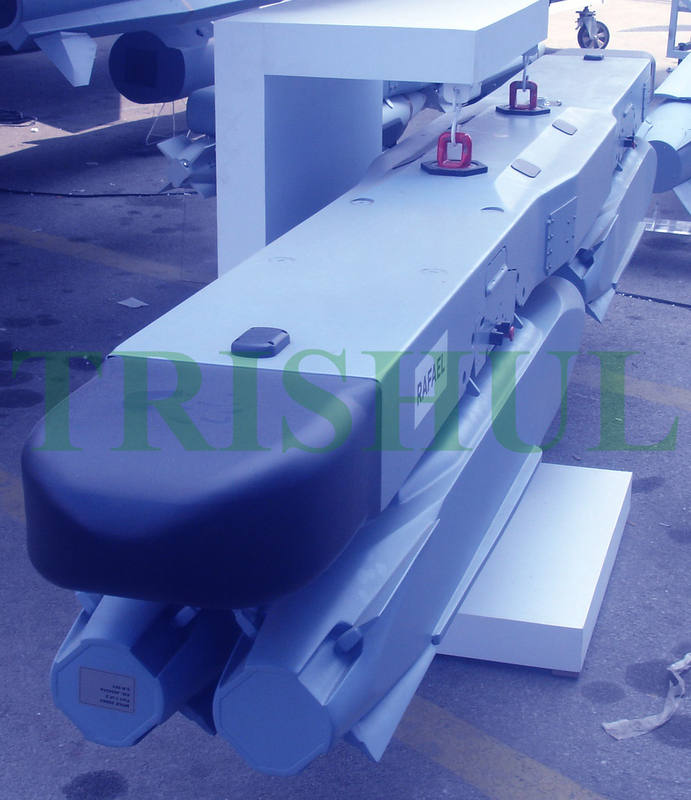 The MoD’s contention was in conflict with its reply on sub optimal performance of radar sub-assemblies and non-integration check of Vympel R-77/RVV-AE BVRAAMs till July 2009, which affected the MiG-21 Bison’s BVR capability during this period and expiry of life of several R-77s in December 2010. 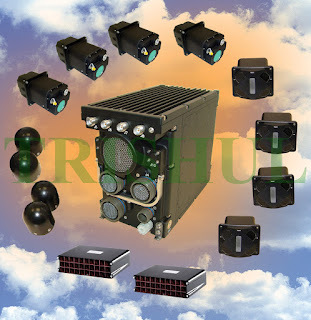 The self-protection jammer (SPJ) is a critical electronic warfare (EW) equipment of any combat aircraft that contributes to the success of a mission. 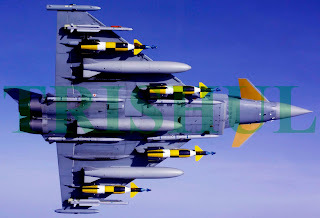 The MoD in February 1996 had procured 92 EL/L-8222 SPJ pods (82 for the IAF and 10 for the Indian Navy) from Israel Aerospace Industries’ ELTA Systems. 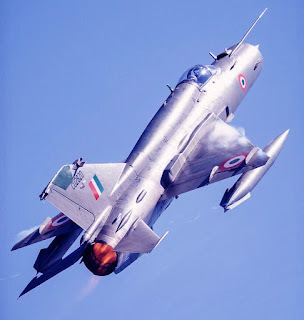 Out of the 82 pods, 50 costing Rs.152 crore were for the MiG-21 Bisons, which were to be delivered between December 1997 and July 1999. 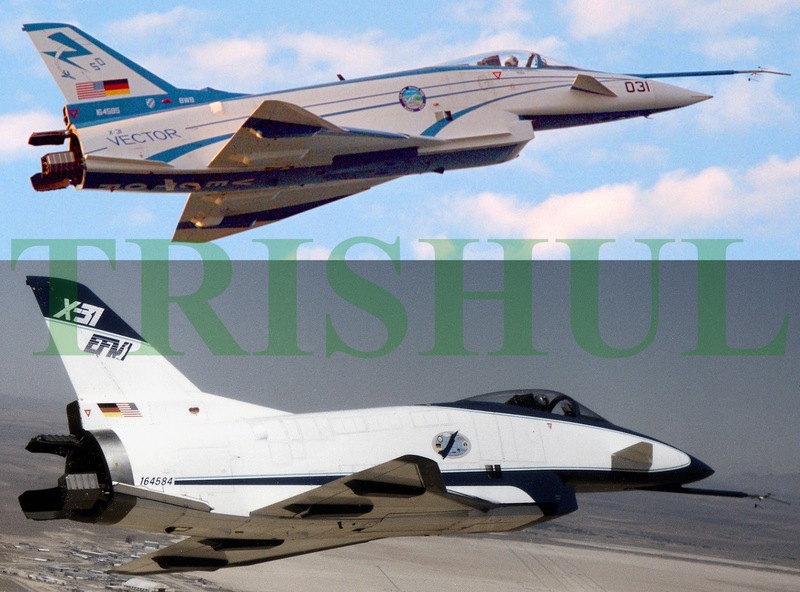 However, these were actually delivered between August 2000 and December 2004. It was observed in February 2011 that during series upgradation, all the 125 MiG-21bis were modified for carriage of SPJ pods. However, only 50 SPJ pods were procured. A case was initiated by IAF HQ in July 2005 to procure an additional 36 SPJ pods for the MiG-21 Bisons to cater to 70% of the MiG-21 Bison fleet and the approval of the MoD’s Defence Acquisition Council (DAC) was obtained in January 2006. 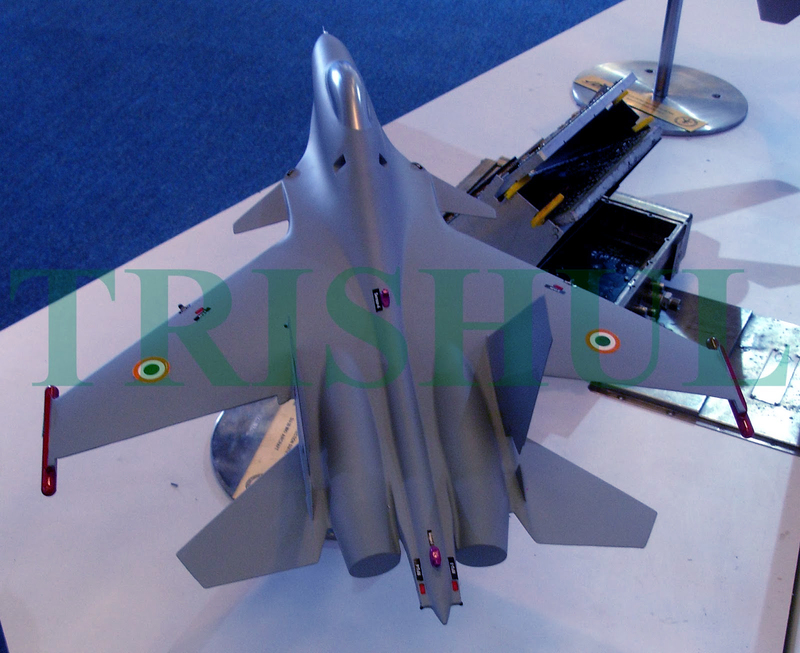 However, the proposal for procurement of additional SPJ pods was not processed in view of the limited residual life of the aircraft. 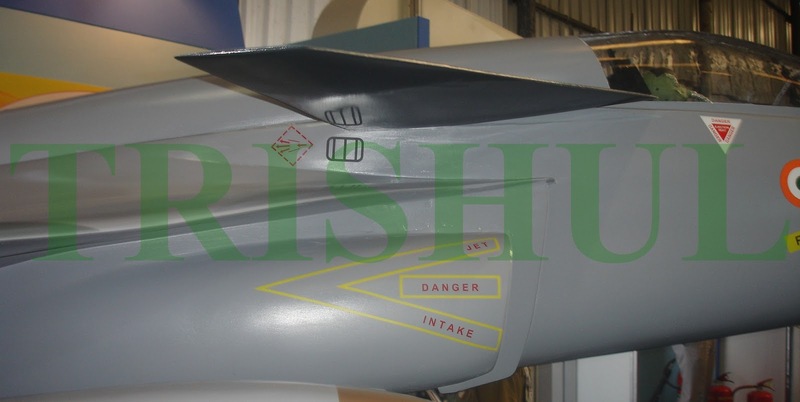 Thus, only 43% of the MiG-21 Bison fleet was equipped with SPJ pods, leaving the remaining aircraft vulnerable to detection by hostile airborne multi-mode radars, thereby affecting the operational capability of IAF. What also remains unexplained is why were multi-purpose SPJ pods (that can also accommodate guided-missiles and precision-guided weapons under them) available from OEMs like SaabTech of Sweden and TERMA of Denmark were never considered for procurement. Such fitments, interestingly, were available since the mid-1990s for light-MRCAs like Saab’s JAS-39 Gripen. 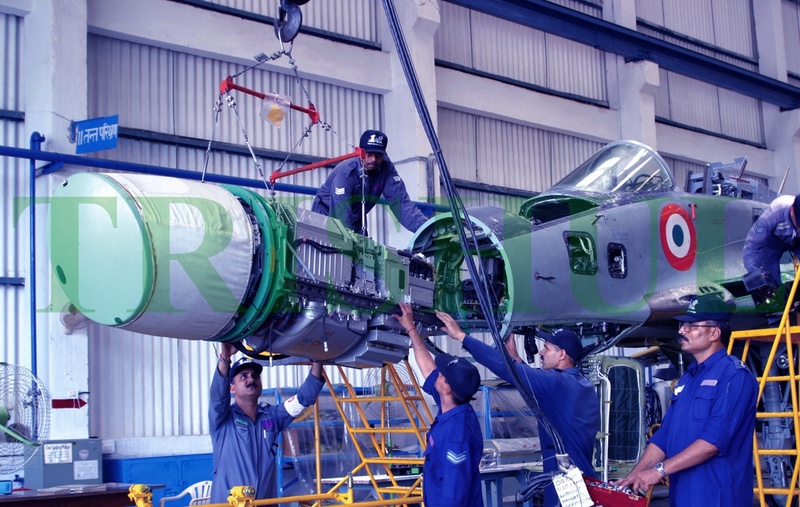 As per the contract of March 1996, there was a provision for Transfer-of-Technology (ToT) for manufacture and repair/overhaul of the MiG-21 Bisons and their sub-systems by the MoD-owned Hindustan Aeronautics Ltd (HAL). However, ToT could not materialise in spite of the IAF’s efforts, as well as those of MoD and HAL. Hence, IAF HQ directed HAL in May 2003 not to pursue the ToT for manufacture of the aggregates and suggested to establish diagnostic and repair/overhaul facilities for the Kopyo radars and other sub-systems of the MiG-21 Bison on a fast-track basis by January 2008. 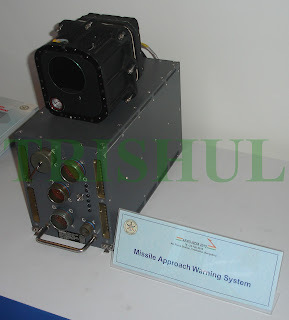 A CAG audit observed in April 2010 that though the repair facilities for Kopyo had been established by August 2008, these facilities by March 2009 needed further instrumentation for diagnosis and testing at an additional estimated cost of Rs.4.50 crore by HAL. Further, the full complement of training on repair of LRUs of the Kopyo could not be imparted by the OEM specialists due to non-availability of sufficient population of Cat ‘D’ repairable items, since most of the repairable items had been sent to Phazotron NIIR for repairs. 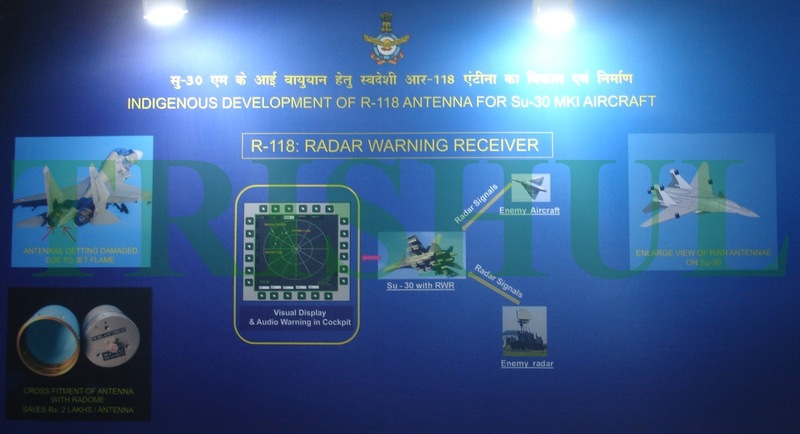 Hence, additional training was required to be imparted to HAL personnel by deputation from Phazotron NIIR at an estimated cost of Rs.1.80 crore. The audit also observed by April 2010 that repair and overhaul facilities for the Kopyo set up by HAL strictly fell under the category of second-line repair, which was also being established as intermediate-level facilities in all the MiG-21 Bison operating squadrons, and full-fledged depot-level facilities had not been set up by HAL. 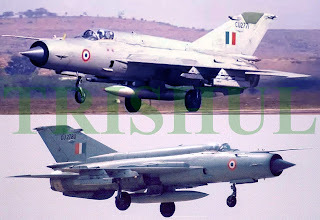 In April 2010, IAF HQ stated that setting up of depot-level maintenance/repair/overhaul (MRO) facilities had not been considered economically viable since the present facilities were being used only for the MiG-21 Bisons, and the same would not be useful after withdrawal of these aircraft from service. The calendar life of the MiG-21 Bisons had been extended by March 2010 to up to 40 years. 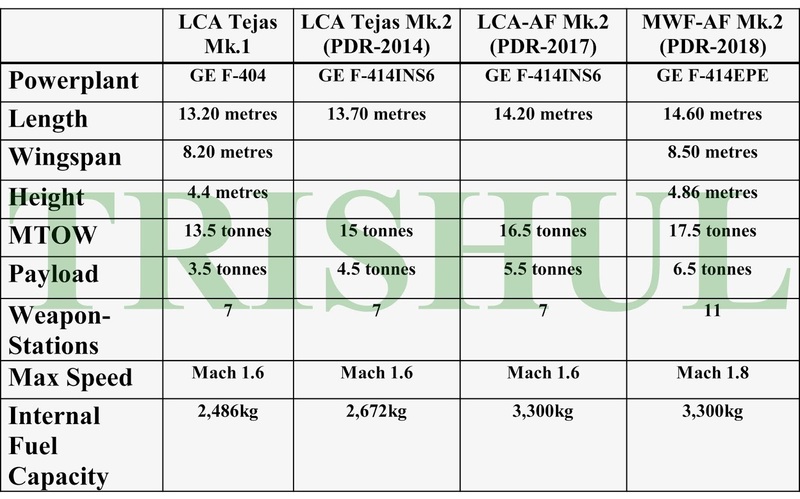 Due to non-availability of complete MRO facilities, 297 LRUs of the MiG-21 Bisons and 564 LRUs of the MiG-21bis were offloaded to the Russian OEMs for repair/overhaul during the period from April 2007 to November 2009, against a long=term repair agreement (LTRA) concluded in April 2007 by HAL with the Russian OEMs involving a total repair cost of US$976,593.52 (Rs.4.33 crore). The MoD stated in November 2012 that efforts made to set up MRO facilities for components of the Kopyo MMR had not been successful and instead of setting up full MRO facilities, only diagnostic and repair facilities were proposed for HAL. 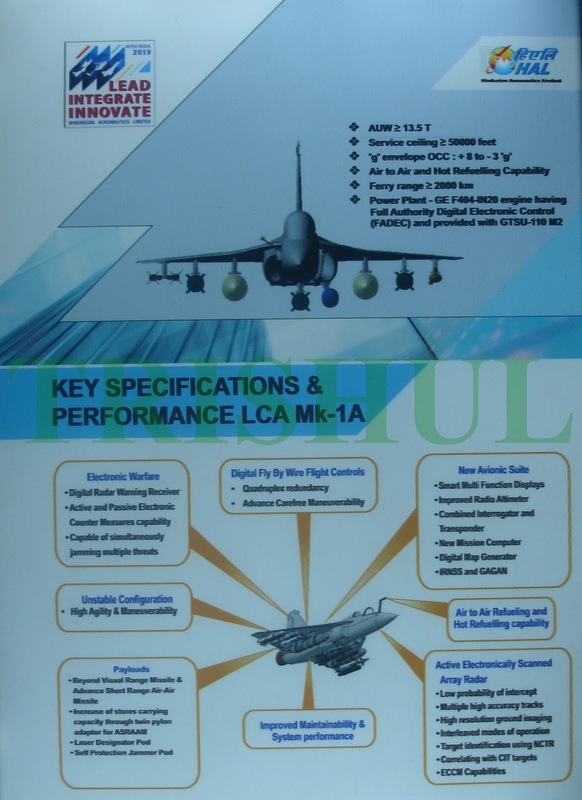 The MoD further stated (November 2012 and March 2014) that in the absence of MRO facilities, all LRUs and components had to be sent to various Russian OEMs for repairs. 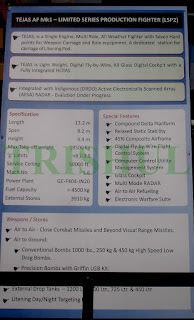 In March 2008, IAF HQ inked a contract with Russia’s RAC-MiG for upgradation and life-extension of 63 MiG-29B-12 air superiority combat aircraft. The contract was to be carried out in two stages i.e. 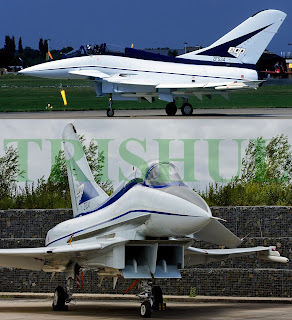 (a) design and development (D & D) work in two years (2008-2010) on six aircraft in Russia and (b) series-upgrade of the remaining 57 aircraft in India (2010-2014). 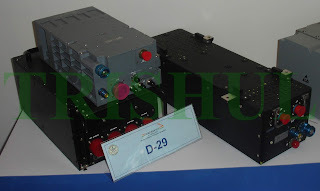 All of these were to be fitted with the D-29 EW suite, each of which comprises a Unified Receiver Exciter Processor (UREP) that encompasses a digital radar warning receiver (RWR), electronic support measures (ESM) and electronic countermeasures (ECM) elements, along with the ELT-568 self-protection jammer transceivers imported from Italy-based Elettronica. 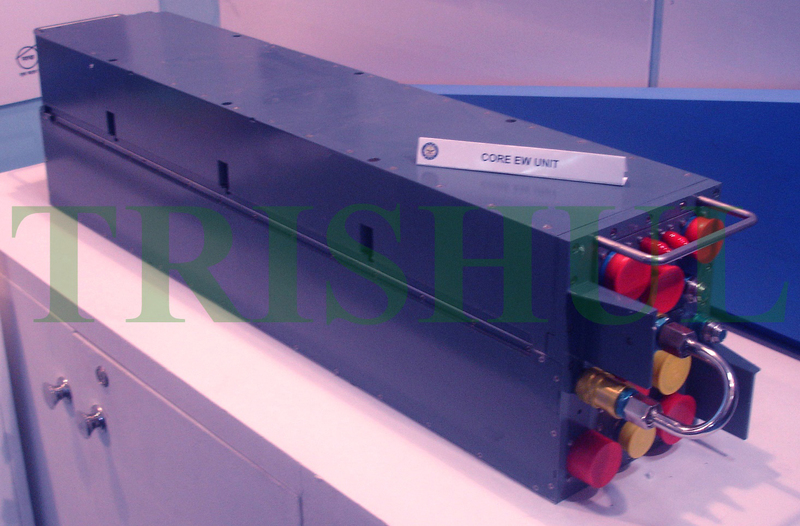 Based on ASORs prepared by IAF HQ in October 2006 for an integrated EW suite for fitment on the IAF’s fleet of MiG-29B-12s, the DRDO’s Bengaluru-based Defence Avionics Research Establishment (DARE) proposed in October 2007 the joint development of a state-of-art EW suite (D-29) with Elisra of Israel. 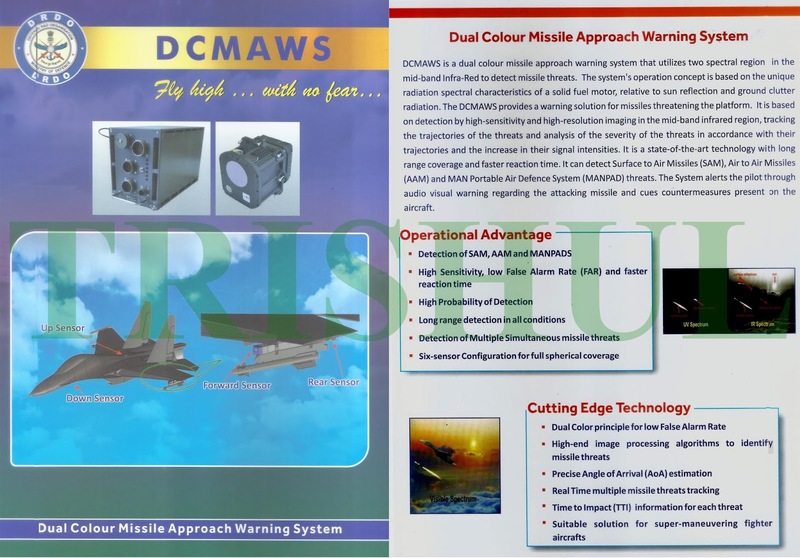 In March 2010 the MoD sanctioned this project to DARE under Mission Mode (MM) for design and development of the D-29 at a cost of Rs.168.85 crore with a PDC of 33 months (December 2012). 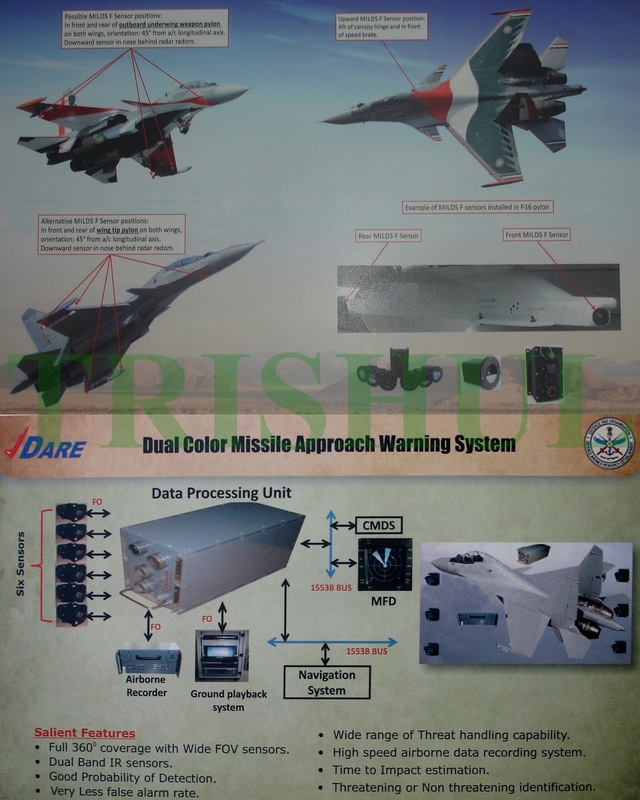 Accordingly, DARE in April 2010 signed a tripartite agreement with Israel’s Ministry of Defence and Elisra at a cost of US$26 million (Rs.115.57 crore) with a PDC of 28 months (by August 2012). 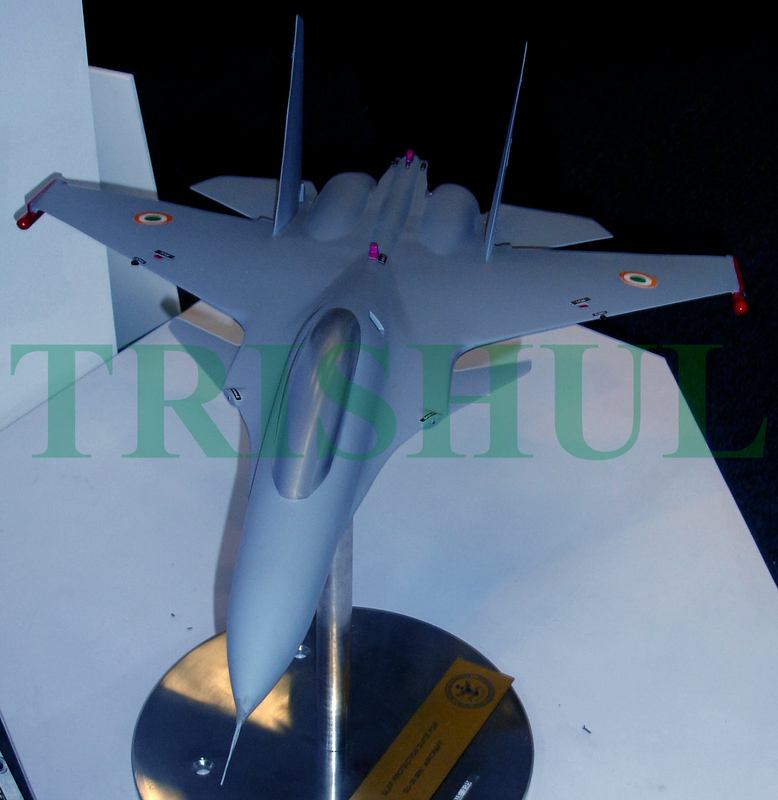 Meanwhile, based on another MoD sanction in March 2009, DARE signed a contract with RAC-MiG for the structural modification of six MiG-29B-12s (which were already in RAC-MiG’s possession for upgradation) for fitment of the proposed D-29 suite at a total cost of US$14.25 million (Rs.74.10 crore) with a PDC of 20 months (November 2010). 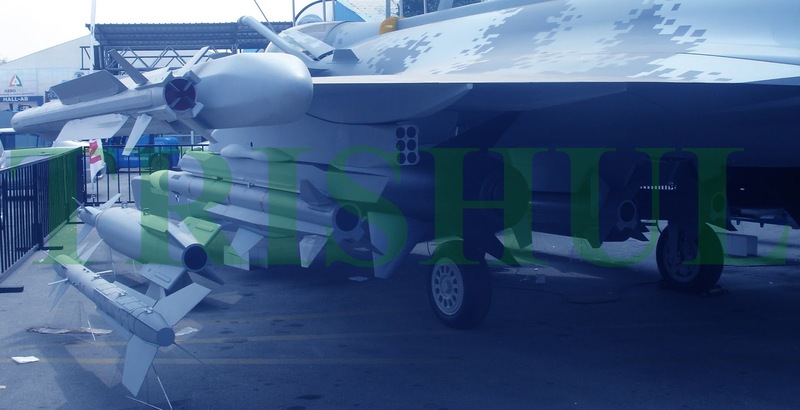 During structural modifications, RAC-MiG encountered issues related to positioning and installation of the D-29’s LRUs, for which DARE in June 2011 suggested certain additional structural modifications on the six MiG-29 airframes. 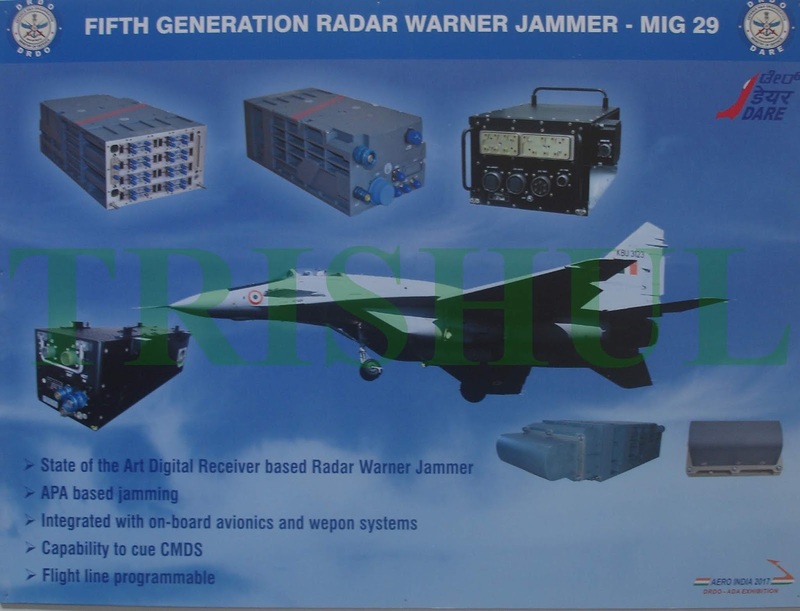 However, three MiG-29UPGs after upgradation were delivered in December 2012 to the IAF by RAC-MiG (without the DARE-specified additional modifications) for facilitating the training of IAF pilots on the upgraded aircraft. 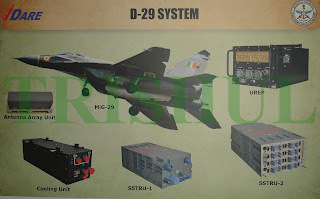 The D-29 was fully developed by DARE in March 2013 but it could not be evaluated on the first three MiG-29UPGs received in India without the additional modifications, which was necessary to carry out testing of the D-29 suite. The remaining three aircraft, after upgradation and structural modifications (including additional modification) for fitment of the D-29 suite were received in India only in December 2013 due to delays by RAC-MiG. Meanwhile, based on another MoD sanction in March 2009, DARE signed a contract with RAC-MiG for the structural modification of six MiG-29B-12s (which were already in RAC-MiG’s possession for upgradation) for fitment of the proposed D-29 suite at a total cost of US$14.25 million (Rs.74.10 crore) with a PDC of 20 months (November 2010). 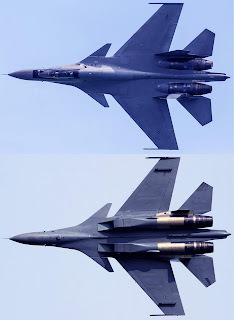 During structural modifications, RAC-MiG encountered issues related to positioning and installation of the D-29’s LRUs, for which DARE in June 2011 suggested certain additional structural modifications on the six MiG-29 airframes. 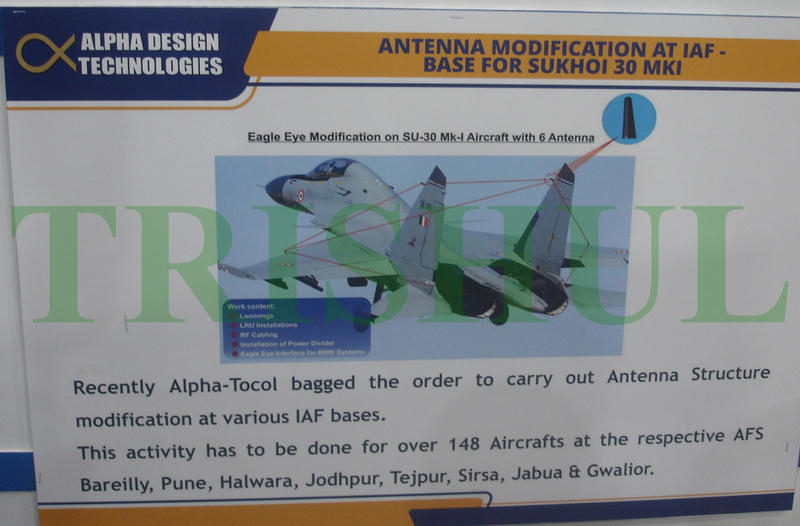 However, three MiG-29UPGs after upgradation were delivered in December 2012 to the IAF by RAC-MiG (without the DARE-specified additional modifications) for facilitating the training of IAF pilots on the upgraded aircraft. The D-29 was fully developed by DARE in March 2013 but it could not be evaluated on the first three MiG-29UPGs received in India without the additional modifications, which was necessary to carry out testing of the D-29 suite. The remaining three aircraft, after upgradation and structural modifications (including additional modification) for fitment of the D-29 suite were received in India only in December 2013 due to delays by RAC-MiG. 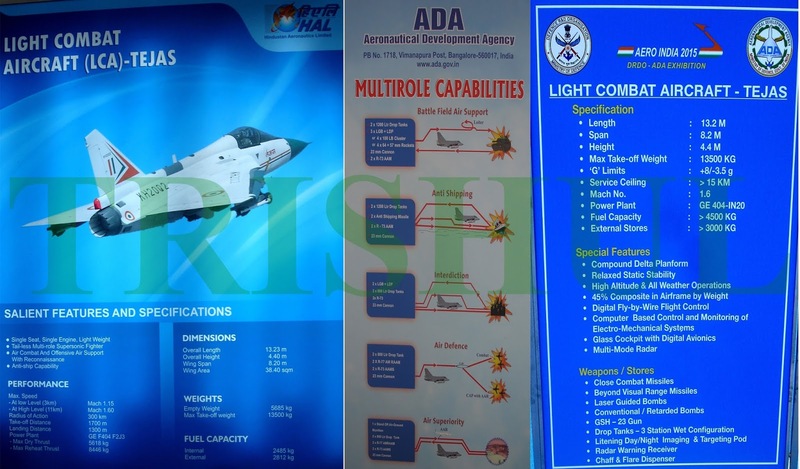 The evaluation of the D-29 was further held up till October 2014 since the IAF used the upgraded MiG-29UPGs for testing various other mission-specific systems that were fitted by RAC-MiG for upgrading the aircraft. 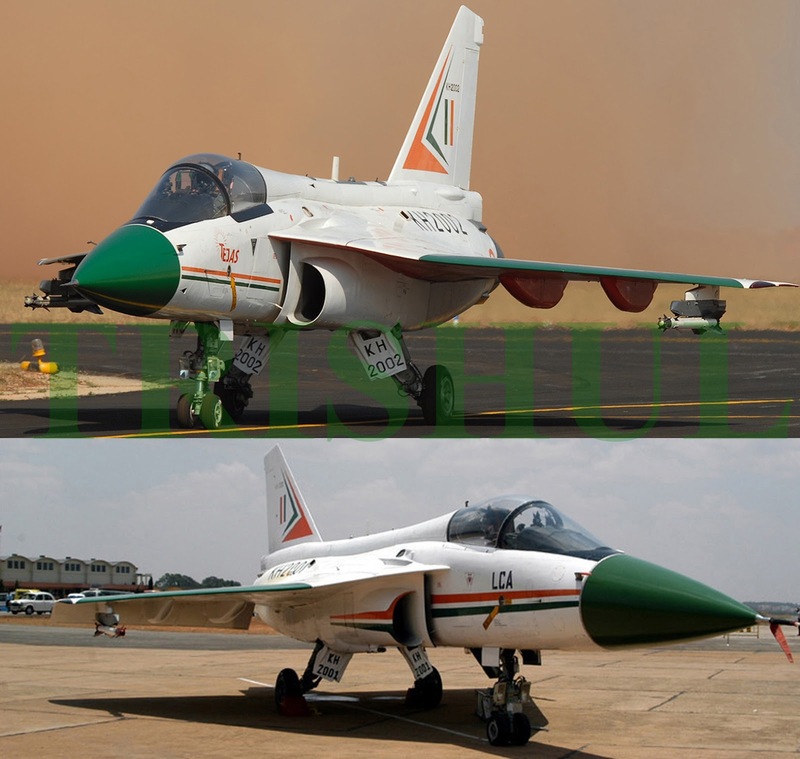 Thus, there was lack of synchronisation of upgradation with structural modifications (including additional modification) of the IAF’s fleet of MiG-29B-12s and development of the D-29 suite. 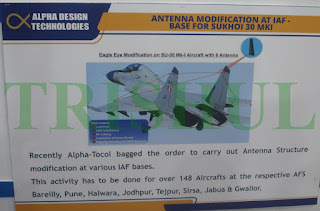 And most importantly, no attempt was made to install any Missile Approach Warning System (MAWS) suites on the MiG-29UPGs, despite the IAF’s show of deep interest in such fitments by as early as 2006. By March 2015, DARE had spent Rs.199.82 crore on the development of the D-29 suite and structural modifications of the MiG-29B-12s. 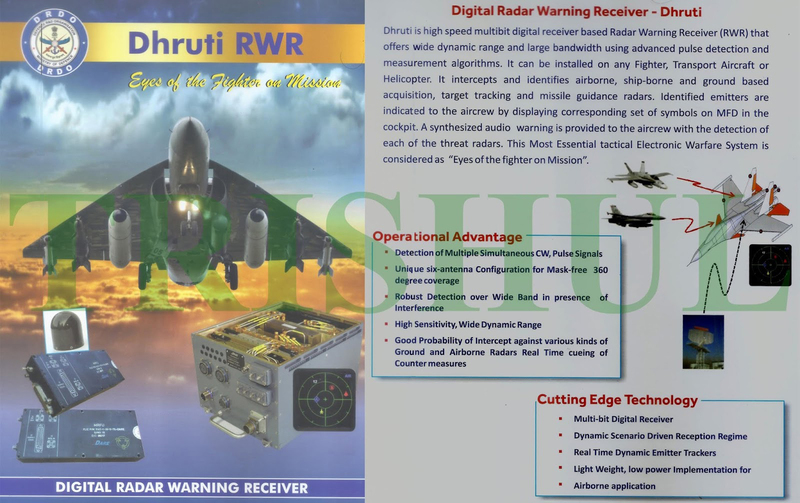 It was IAF HQ through its letter No.AHQ/S96056/6/7/ASR dated March 19, 1997 that had specified that the DRDO-developed Light Combat Aircraft (LCA) should be capable of carrying an electronic countermeasures (ECM) suite included internally-mounted SPJ, RWR and a countermeasures dispensing system (CMDS). 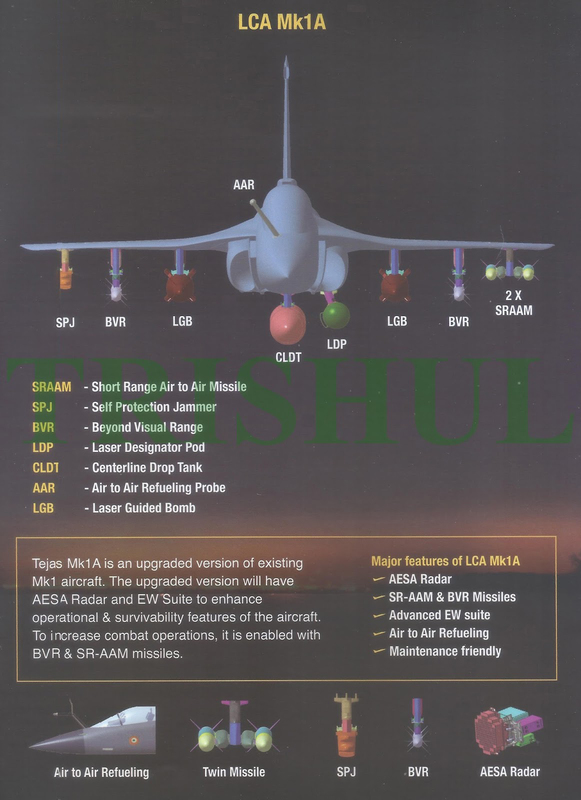 However, in December 24, 2009 in another letter the IAF HQ stated that an internal SPJ was not part of the specified FOC-standard for the Tejas Mk.1 LCA (because the SPJ consumed more power and required lot of internal volume that were not available on the Tejas Mk.1) and therefore it ought to be on-board the Tejas LCA-AF Mk.2. 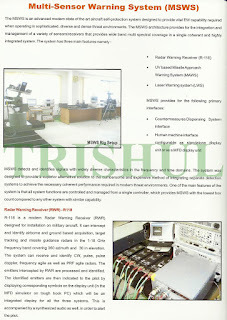 In addition, provision was to be made for future upgrades. 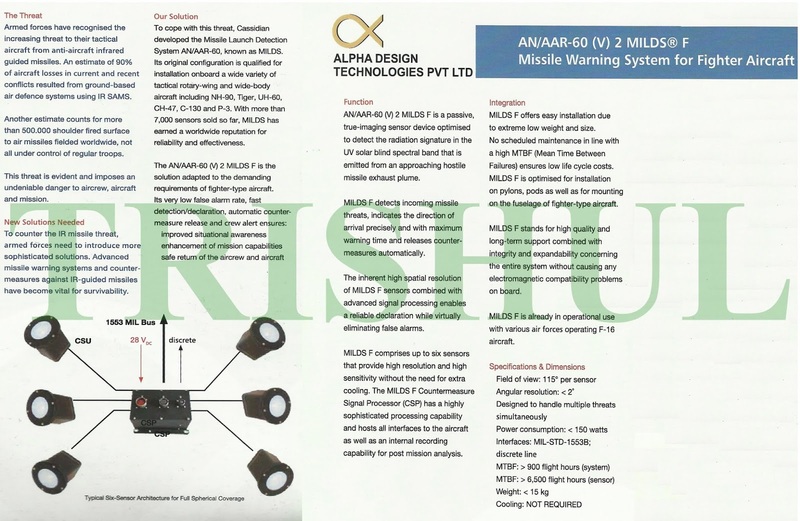 It needs to be noted here that when it comes to developing customised products like MMR and EW suite, one first has to develop the MMR and only after that the EW suite because both the MMR and EW suite (especially the SPJ) do not work together. 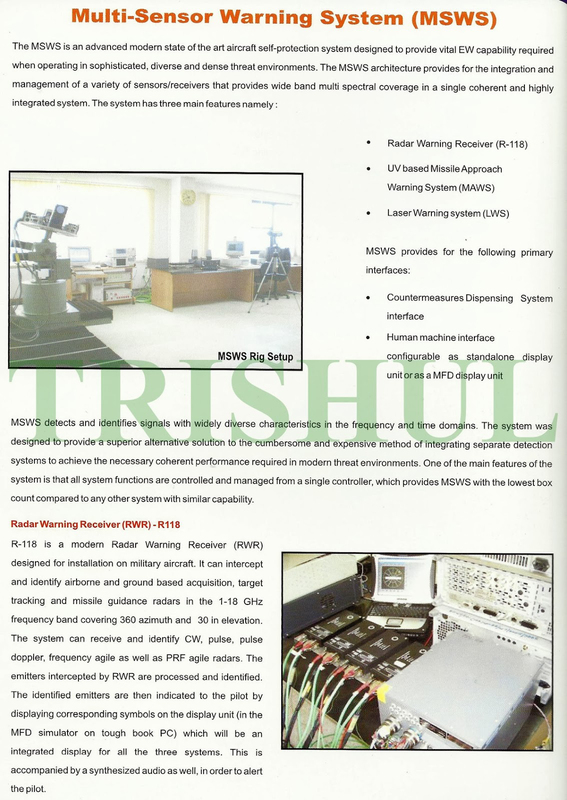 SPJs can work only when the MMR does not operate—as dictated by the absolute laws of physics. However, with an SPJ fitment, the MMR works continuously just fine with an optimised radome. 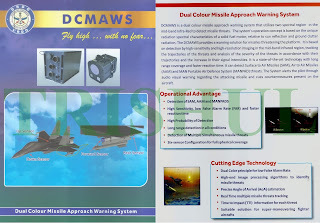 In case of the Tejas Mk.1’s MMR (comprising an ELTA Systems-supplied programmable signals processor and transmitter/receiver/exciter along with an LRDE-developed mechanically scanning antenna built by ECIL) that initially used a domestically-developed radome, airborne target detection range was 60km, but this was increased to 70km when a Cobham-supplied radome was used. 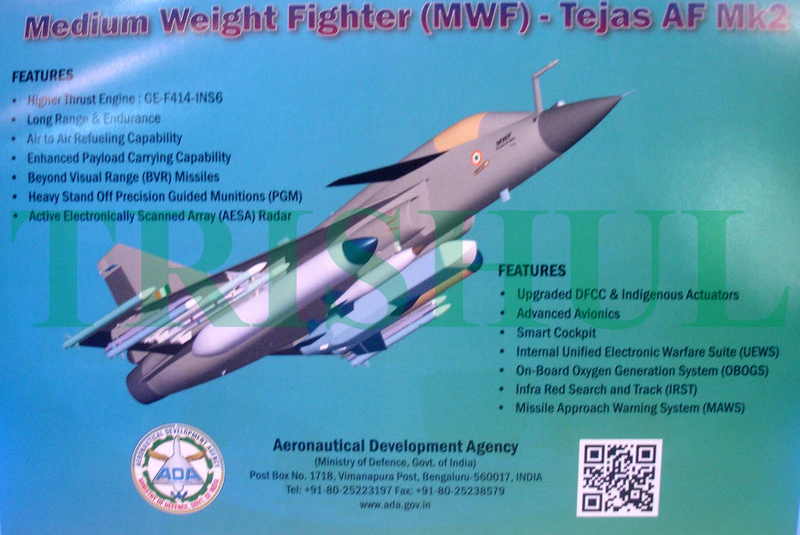 In case of the Tejas Mk.1, due to the delayed development of the MMR by LRDE, the SPJ’s development too had to be delayed by DARE and hence the latter’s flight-tests on-board the LCA PV-1 (which first flew on November 2003) was initially expected to start in early December 2013 (after it was installed in October the same year). 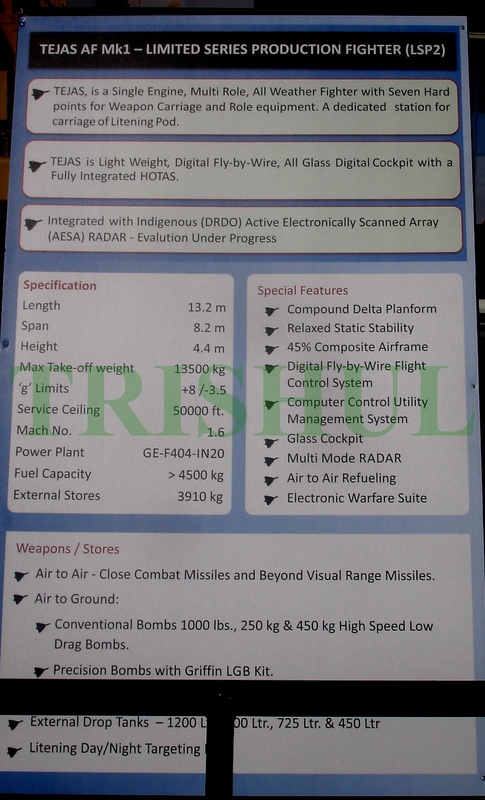 But the Unified Electronic Warfare System-equipped PV-1 (inclusive of the SPJ) ended up making its maiden-flight only on January 10, 2015. 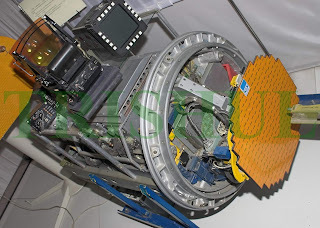 The SPJ subsequently demonstrated its ability to simultaneously jam five hostile emitters. Despite this, the UEWS had consumed far more internal volume than was available on the Tejas Mk.1 and hence it was decided not to install it as standard-fit on the 40 Tejas Mk.1s on order for the IAF. The UEWS comprises a Unified Receiver Exciter Processor (UREP) with advanced digital receiver/digital radio frequency memory (DRFM) microwave power module-base based transmitters. 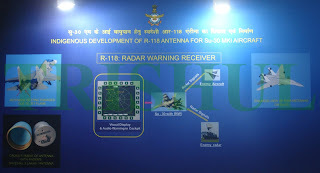 The RF signals received via the receiving antennae are amplified by front-end amplifiers and fed to an advanced channelised receiver in the central processor unit. The receiver then measures all the RF signal parameters such as PRF, PRI, PW, direction etc, for building pulse descriptors that are then fed to the central processor unit. 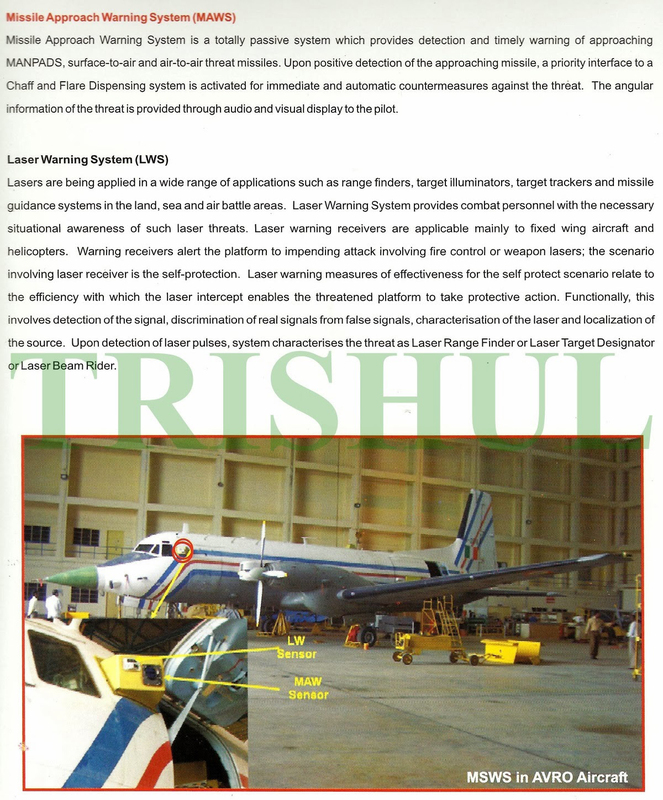 This then extracts the threats according to priority and level of lethality and provides the situation awareness to the pilot via a multi-function AMLCD. 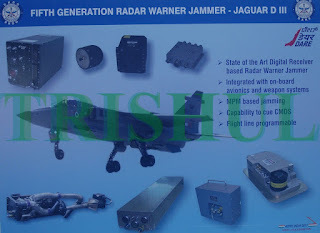 Upon detection of a lethal threat, the central processor unit then activates the jammer, selecting the appropriate EW technique for each threat. 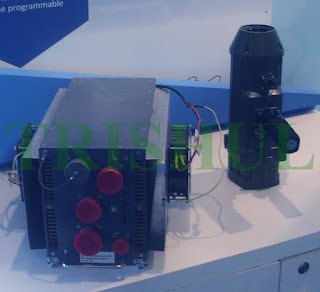 The jammer is capable of responding simultaneously to five different threats by implementing power management techniques. 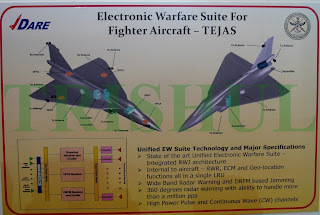 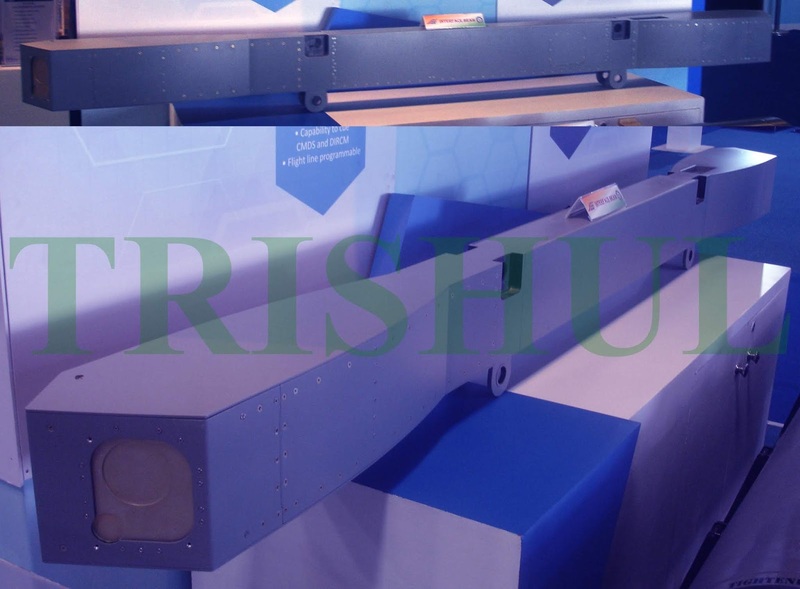 In December 2018 Elisra was selected for implementing a Rs.178 crore contract for developing the UEWS suite for the projected Tejas Mk.1A after being selected by HAL as the winning contender. 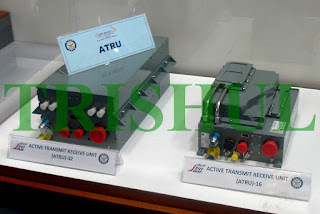 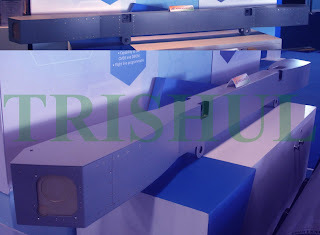 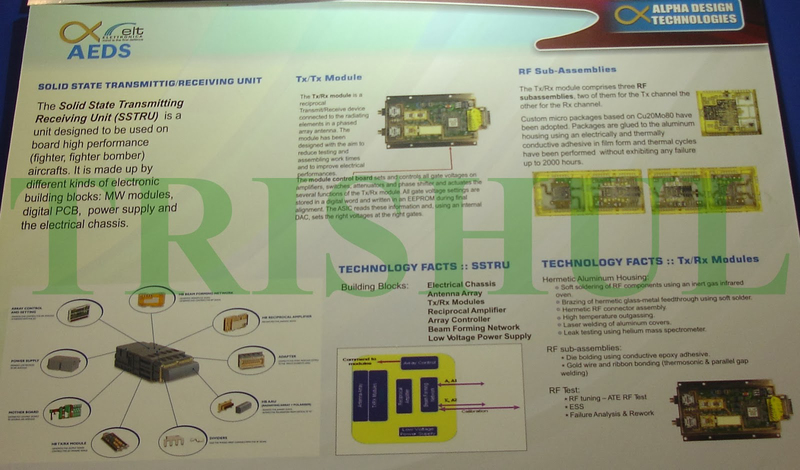 Its developmental cost worked out to be Rs.177.43 crore, inclusive of three prototypes and related support equipment. 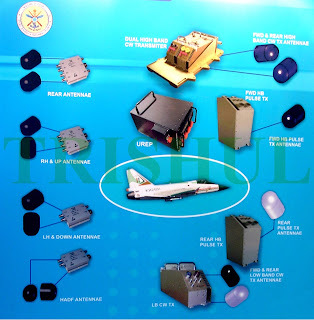 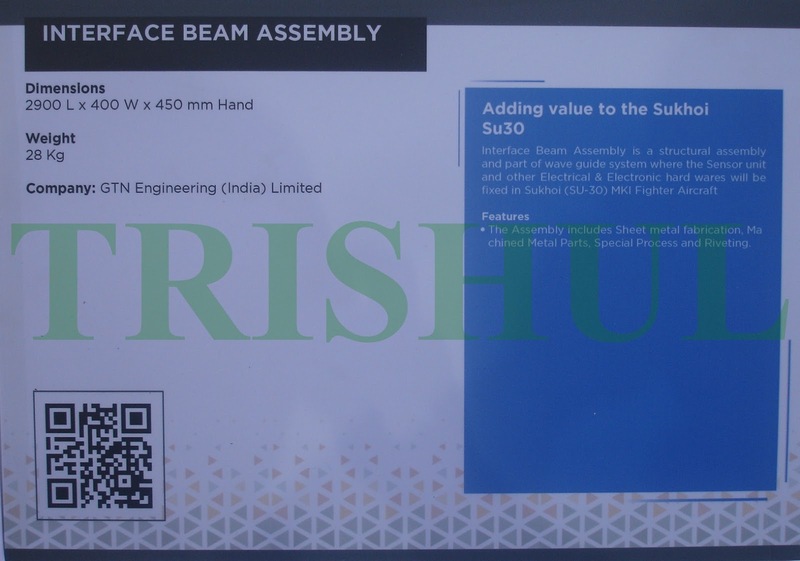 HAL selected Elisra’s UEWS offer over the DRDO-developed UEWS for the Tejas Mk.1 and the D-29 suite (developed by DARE for the MiG-29UPG) since installation of either of the latter two would have involved significant redesign of the Tejas Mk.1A’s airframe. 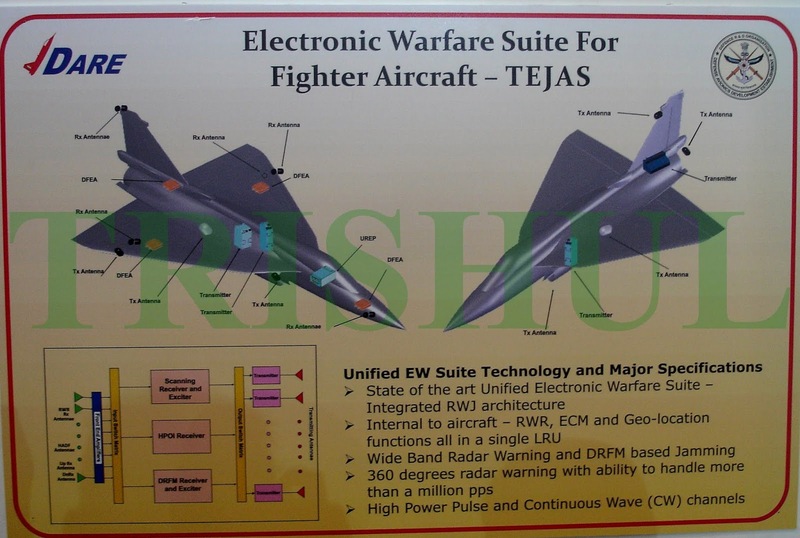 And neither was BEL able to respond to HAL’s request for examining the prospects for miniaturising either the Tejas Mk.1’s UEWS or the D-29. However, Israel’s Ministry of Defence prevented Elisra from developing the UEWS suite for the Tejas Mk.1A, and instead suggested to both HAL and the IAF that the EL/L-8222 SPJ pod be selected and ordered. 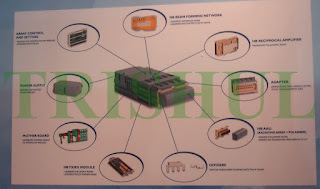 And this is exactly what happened subsequently. The reason given was that since the Tejas Mk.1A will be using the ELTA Systems-supplied EL/M-2052 AESA-MMR, its integration with the the EL/L-8222 SPJ pod will be cheaper and risk-free since this very same package had earlier been installed and integrated for the IAF’s Jaguar IS/DARIN-3 project (both the AESA-MMR and elements of the SPJ pod were integrated with DARE-developed UEPS sub-systems for internal mounting) for this project were delivered to HAL in May 2018 and on August 10 the same year the first of 10 flight certification-related flights of the first Jaguar IS/DARIN-3 prototype had taken place). Foundational Mistake-1: By the mid-1980s it was evident that the days of L-MRCAs were fast drawing to a close and the future MRCA fleets of the world’s major air forces would comprise only two types of combat aircraft: M-MRCA and H-MRCA. 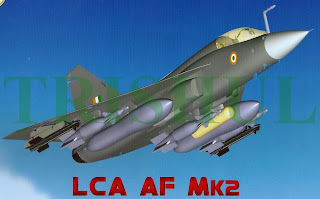 Yet, for reasons that remain unexplained till this day, the Indian Air Force (IAF) decided to cling to the formula of procuring fourth-generation L-MRCAs, M-MRCAs and H-MRCAs. 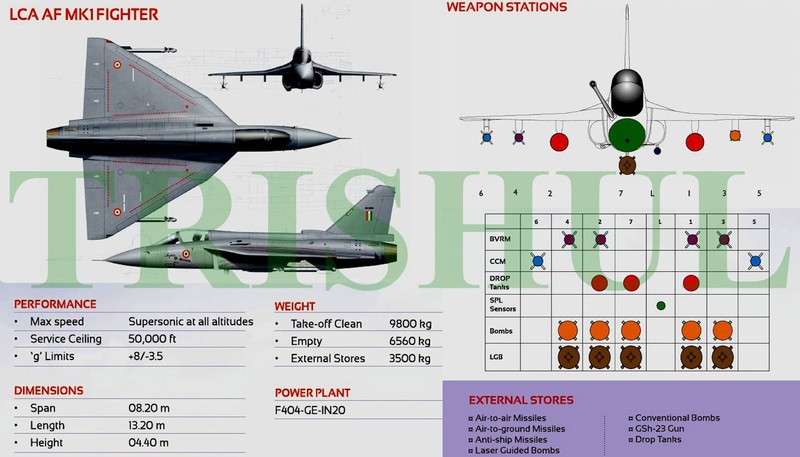 This could have been avoided even in the early 1990s when the IAF in 1993 evinced keen interest in the Su-30 family of H-MRCAs. 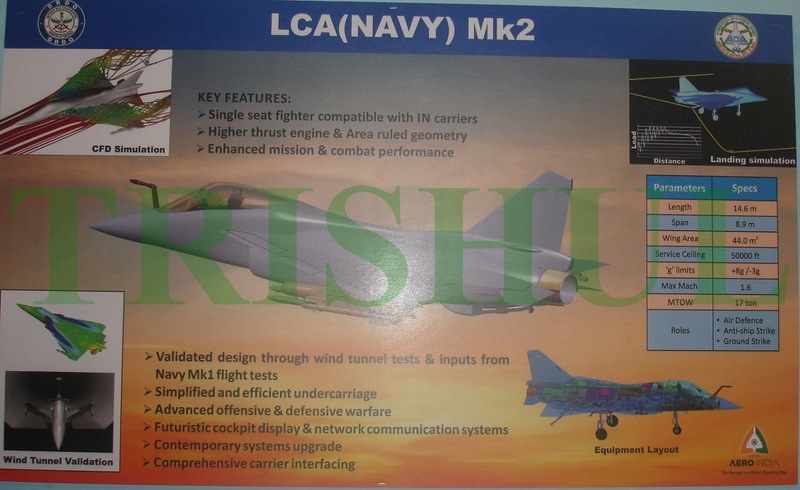 The LCA could then well have morphed into the MWF/M-MRCA. 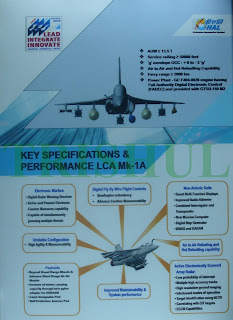 Foundational Mistake-2: The DRDO’s Aeronautical Development Agency, instead of using the LCA’s Technology Demonstrators (TD) only for developing mission-critical avionics and sub-systems, decided to convert the TDs into prototype aircraft without any significant aerodynamic enhancements and re-engineering. On the other hand, in terms of competitive benchmarking, what did the world’s major OEMs do? 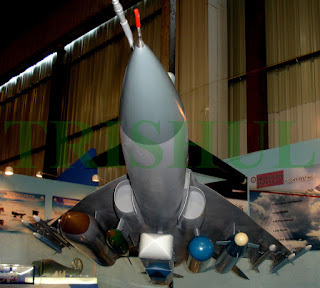 British Aerospace (now BAE Systems) had unveilled a full-scale mock-up of its conceptual Agile Combat Aircraft (ACA) mock-up in June 1982, which was followed up by the rollout of its only TD, as part of the Experimental Aircraft Programme (EAP), being rolled-out in April 1986 and making its maiden flight on August 8, 1986. 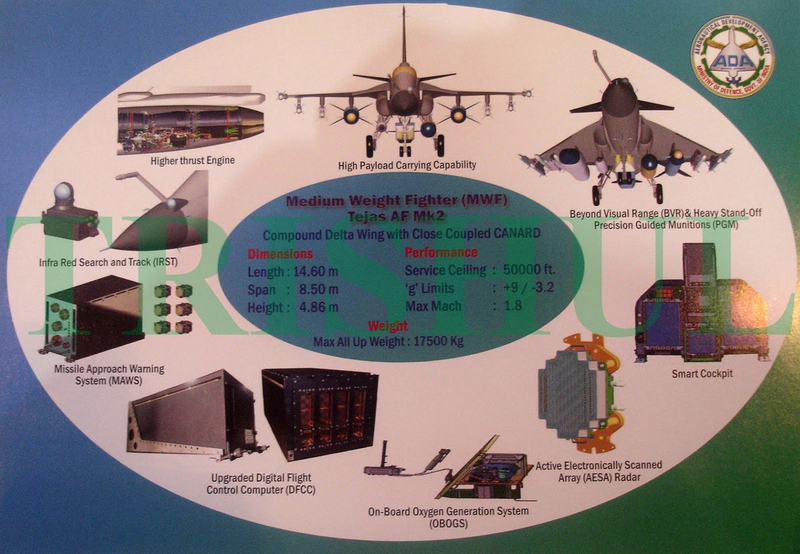 This TD was used only for: testing and validating the digital fly-by-wire concept for an aerodynamically unstable aircraft with a canard/delta configuration; testing and validating Full Authority Digital Engine Control (FADEC) avionics; and testing and validating a glass cockpit avionics architecture. The final end-product, the Eurofighter EF-2000, does not bear even a close resemblance to the EAP-TD. On the other hand, US-based Rockwell and Germany’s Messerschmitt-Bölkow-Blohm (MBB) co-developed the X-31 TD as part of a joint US-German Enhanced Fighter Manoeuvrability programme, which first flew on October 11, 1990. 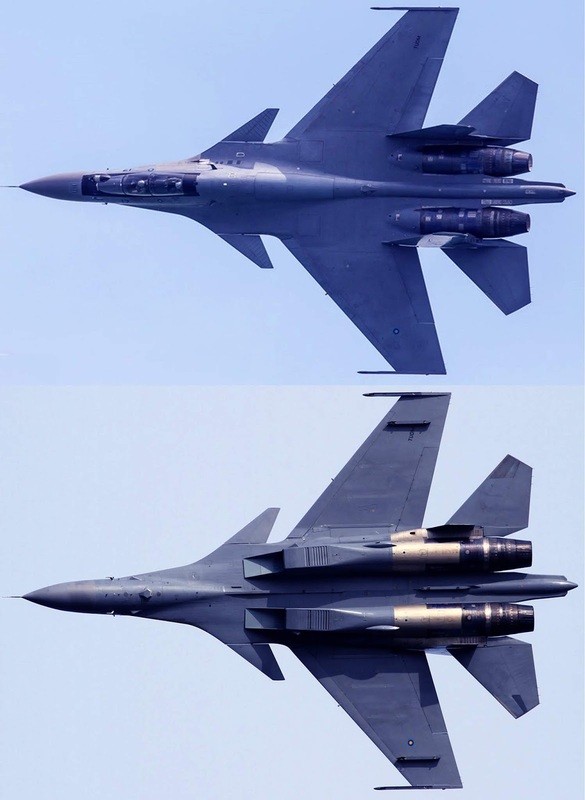 This path-breaking aircraft was built using already-developed sub-systems and components, like those of the F/A-18 (forebody, including cockpit, ejection seat, and canopy; electrical generators), F-16 (landing gear, fuel pump, rudder pedals, nose-wheel tyres, and emergency power unit), F-16XL (leading-edge flap drives), V-22 Osprey V-22 (control surface actuators), Citation business jet (main landing gear's wheels and brakes), F-20 (hydrazine emergency air-start system) and the B-1B (spindles from its control vanes used for the canards). Foundational Mistake-3: By 1987 itself, GE Aero Engines, whose F404F2J3 turbofan had been selected for powering the LCA’s TDs, had recommended a souped-up LCA airframe featuring rectangular air-intakes and a double cranked delta-wing design with greater wing area. 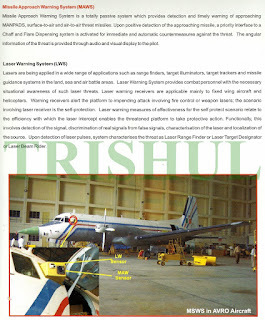 However, this well-intentioned advice was chucked into the dustbin in the early 1990s by an ADA which had by then assumed that it was blessed with all-knowing wisdom! The rest, as they say, was history, i.e. 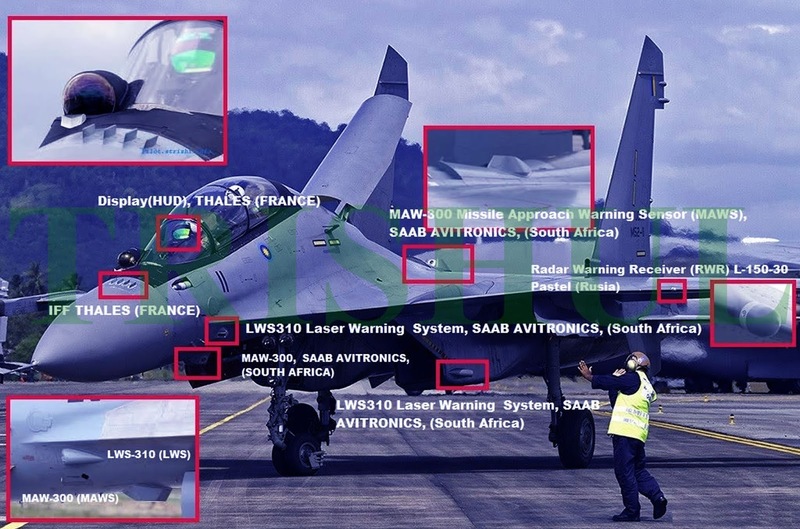 errors being compounded in a classic case of bounded irrationality!